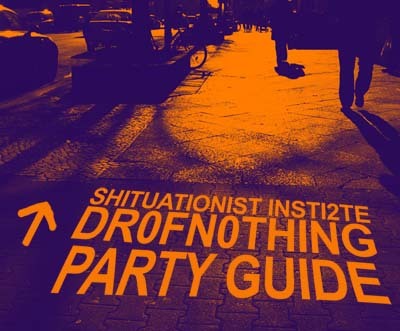 so, what to do this weekend in case you don’t like the mainstream clubs/parties of berlin? techno party at the RAW (revaler str) “Sabot-Age” – Queer Techno Berlin #14. The Deep, Rough and Big issue. At 00.30 Suspencions Performance – Berliner balerino, Jon (Un Autre Corps). DJ/anes: Drama Nui (Kit Kat Club), Franzüss (Sabotage Bln), Leinad (KRD/Shadow Sync), Hubble (Moulton Rec). VJs: Boxikus (Sabotage/Infraktion Kore), Bildstörung. technoparty in the Supamolly (jessner str 41): DJ Gianni Vitiello, DJ Peer Gregorius, DJ Mateng, DJane Anja Zaube and Liveact. techno party in the Koepi (koepenicker str. 137) Liebig-34-Soliparty. “Rave is your grave?” Liebig34 goes Tekno/D&B/Hardtek with DJs Flare5, Fallout Boy, Do it, Kali_Yuga, Nicorus. VJ by Aikia and more. Hi I am new to these board I hope this is the right place to say hi.